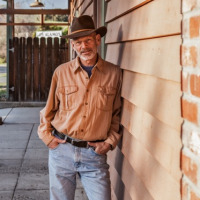 R Lawson enjoys the Southwest, great stories, Native American lore, and scary paranormal possibilities, all of which find their way into the Zack Tolliver, FBI crime mystery series. He lives in Los Alamos among California's Golden Hills. 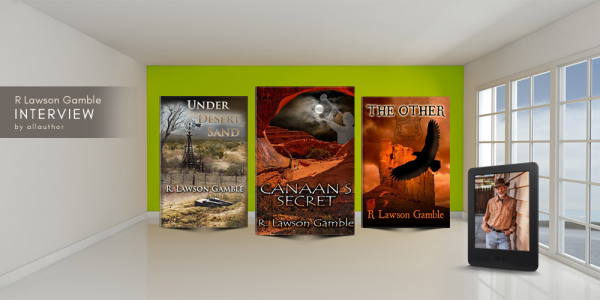 Author R Lawson Gamble spent his childhood in central New Jersey on 50 acres of land with a book in his hand. It was not until 2011 after two prior careers I took up writing. The first book he ever wrote was THE OTHER which was published in 2013. The author finds writing fiction more enjoyable than reading it.